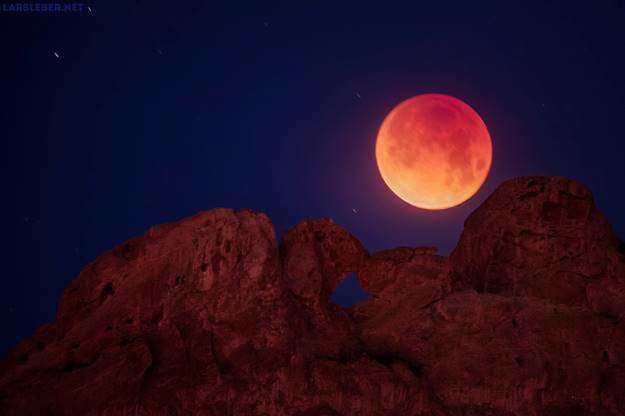 The Colorado Springs area is a great place to celebrate the Super Blood Wolf Moon Lunar Eclipse with a few stellar events to kick off the rare celestial sighting. The Sunday-night, Monday-morning event takes place Jan. 20-21. The eclipse will make itself visible to nearly 3 billion people over the Americas, Europe, western Africa and part of Russia with views of the jaw-dropping Wolf Moon as it glows in the dark and is eclipsed in the crisp winter sky. Fountain Creek Nature Center opens its doors year-round with exhibits and events. Join a FCNC naturalist for a discussion followed by an easy, guided hike. Hikers will test their knowledge along the way as they learn about moon phases. 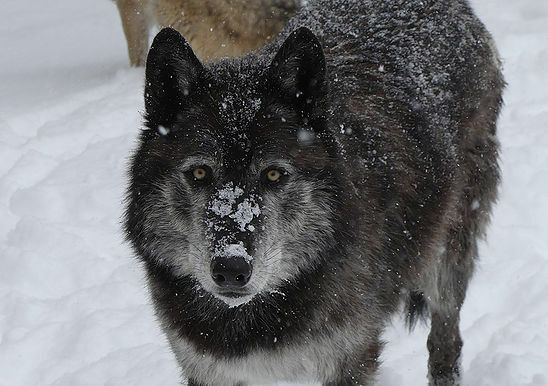 The Colorado Wolf and Wildlife Center will celebrate with a bonfire and barbeque Wolf Moon party. Head up to Divide with your wolf-pack for an evening of tasty meat or vegetarian chili, seasonal hot drinks, sweets and get ready to howl by the light of the moon. Reserve your spot now with CWWC. SunWater Spa will host two consecutive Kundalini Yoga, meditation and gong workshops in Manitou. Attendees will learn to seize the powerful lunar eclipse energy for the ultimate transformation on individual egos, or serve the higher calling of the Aquarian age with a soak in the spa’s mineral pools. The U.S. Air Force Academy created a special opportunity of astronomical proportions just in time for the lunar eclipse. Visitors can enjoy a showing of the film, “Eclipses and Phases of the Moon,” in the newly-renovated USAFA planetarium. Afterwards, join the USAFA’s observatory director Devin Della-Rose to venture outside in a viewing of the eclipse with unaided eyes as well as through telescopes. There is no cost for observing the lunar eclipse at USAFA and reservations are not required, although the timing is restricted to 6:30-10:30 p.m. All visitors must also enter through the North Gate and proceed to the parking lot next to the planetarium. What better way to enjoy the eclipse than at the Garden of the Gods Visitor and Nature Center with the Colorado Springs Astronomical Society? Learn about lunar eclipses before viewing the phenomenon later in the evening. Celestial views will be made available through the naked eye as well as through binoculars and high-powered telescopes, all free to the public with no reservations required.